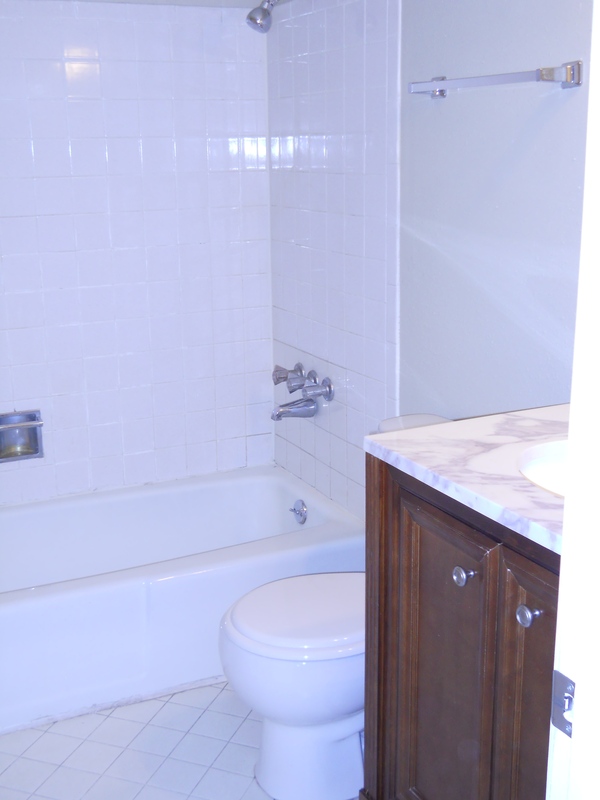 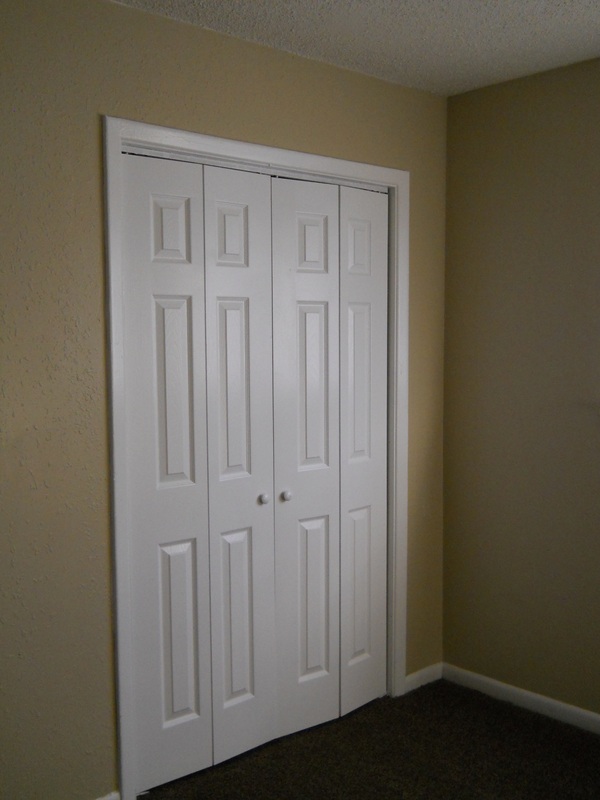 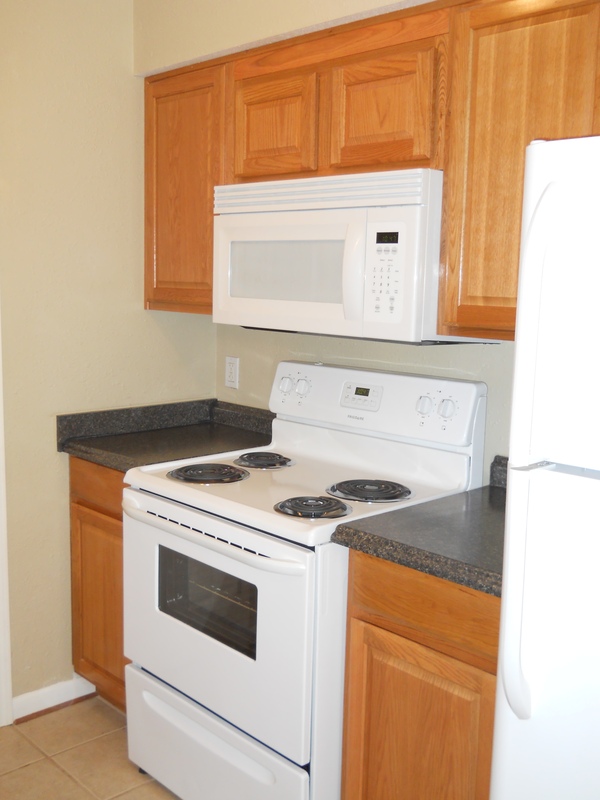 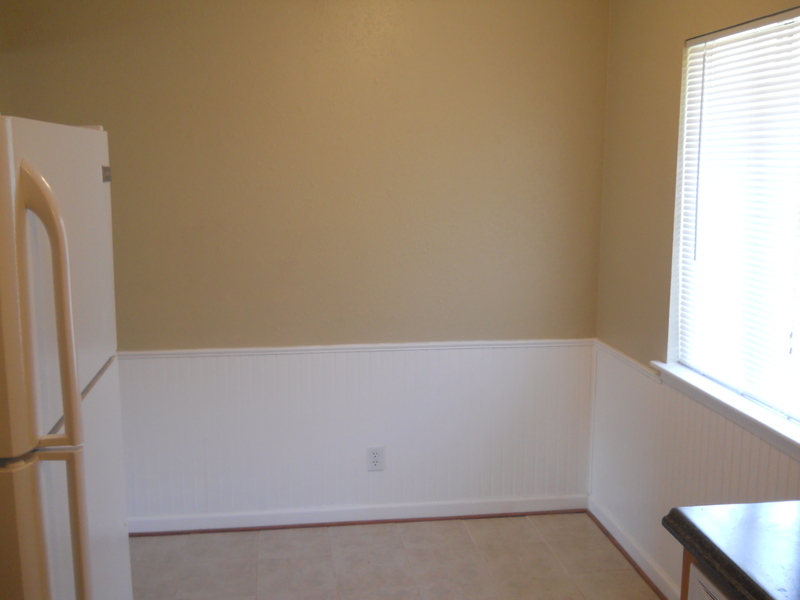 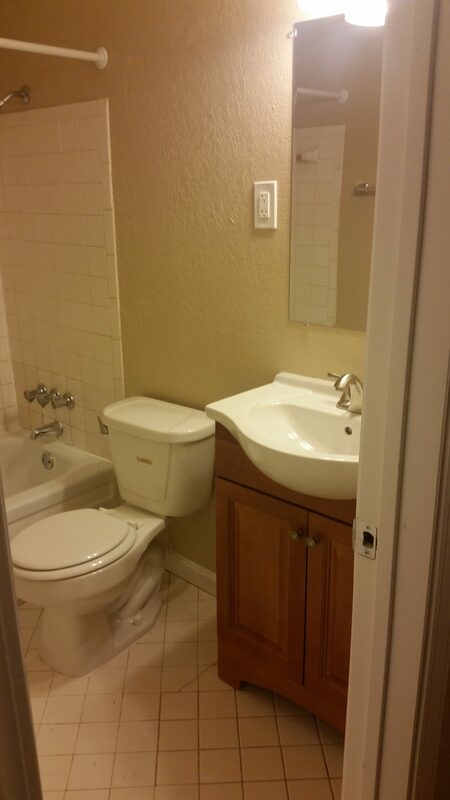 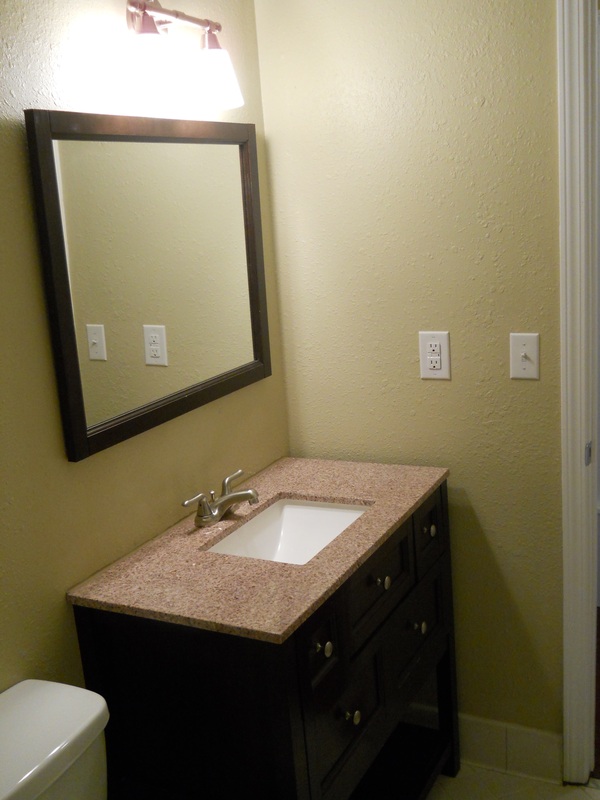 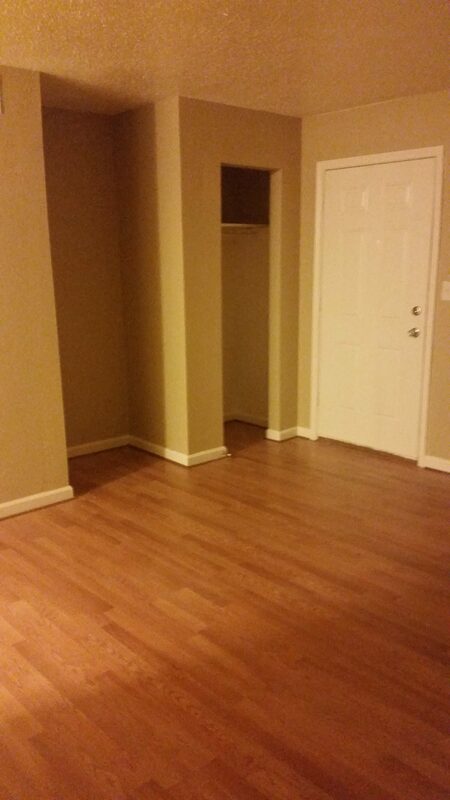 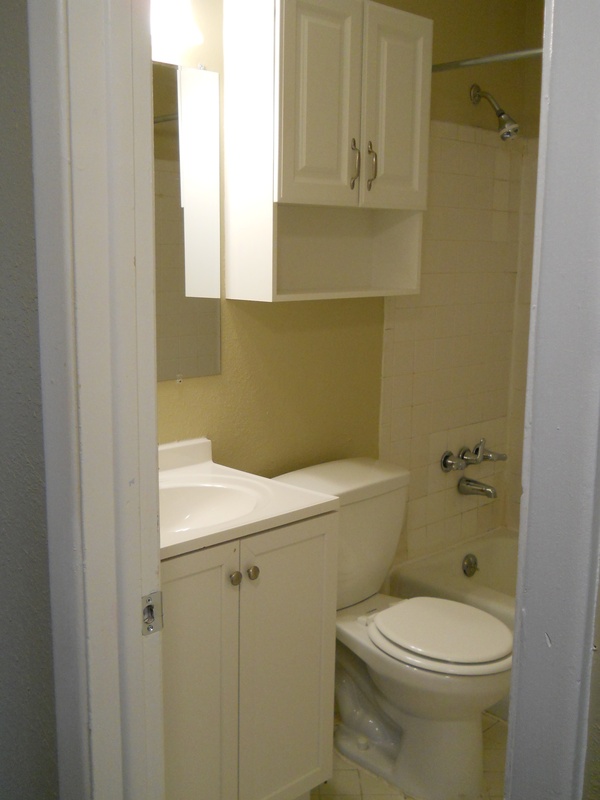 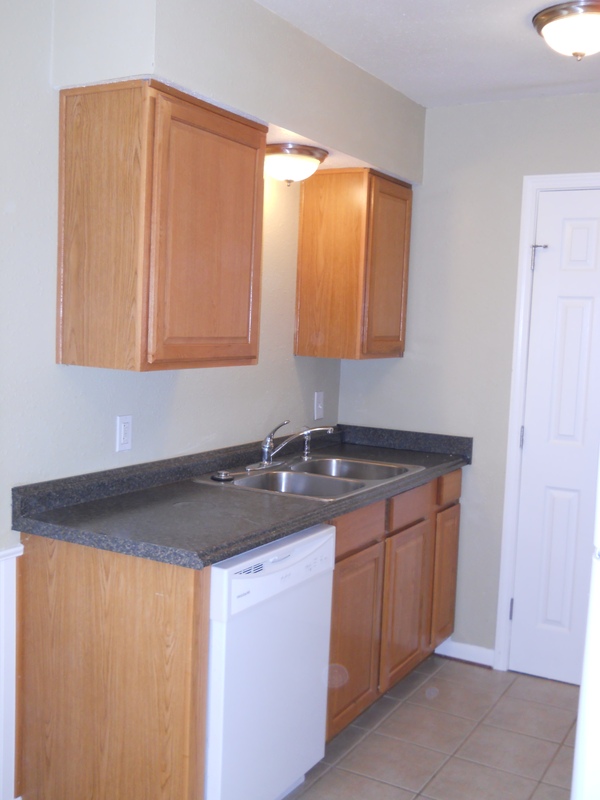 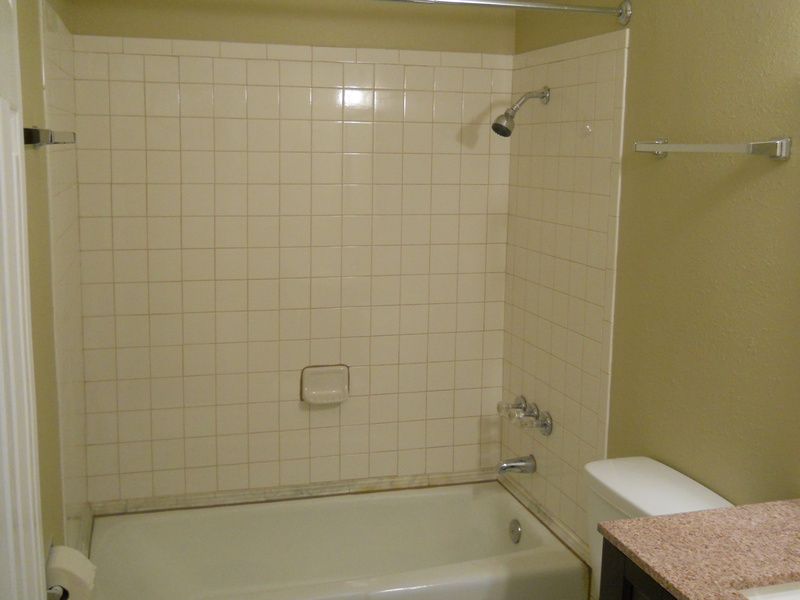 Premium units have been completely redone with all new fixtures, doors, flooring, cabinets, and appliances. 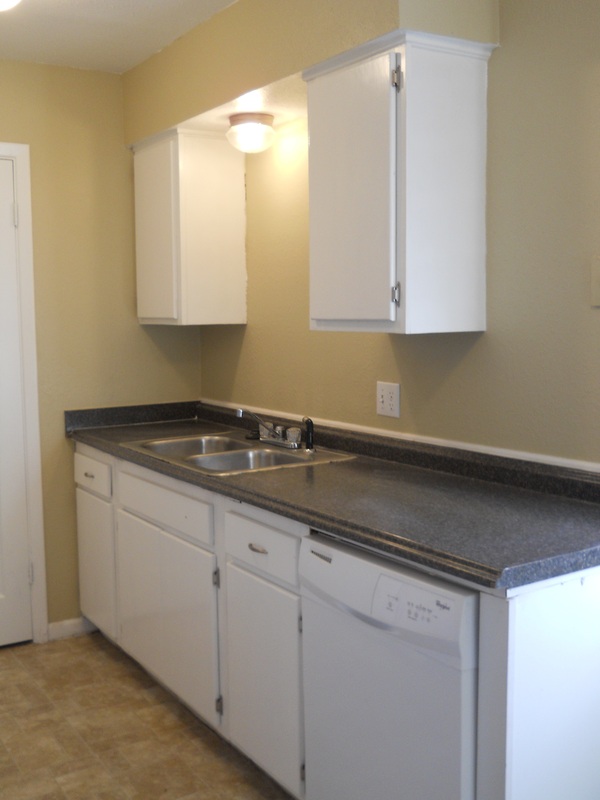 Upgrades in these units vary, but include items like laminate hardwood floors, tile flooring in the kitchen, built-in microwaves, and living room wall sconces. 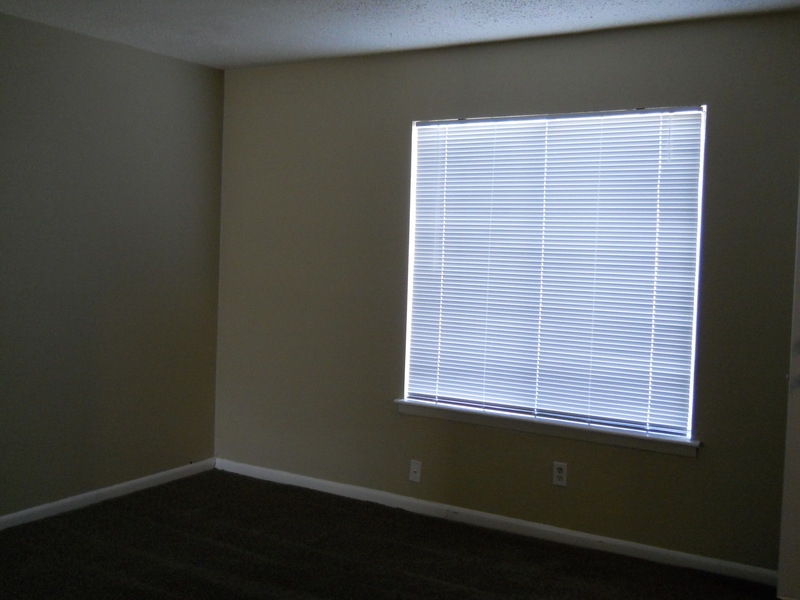 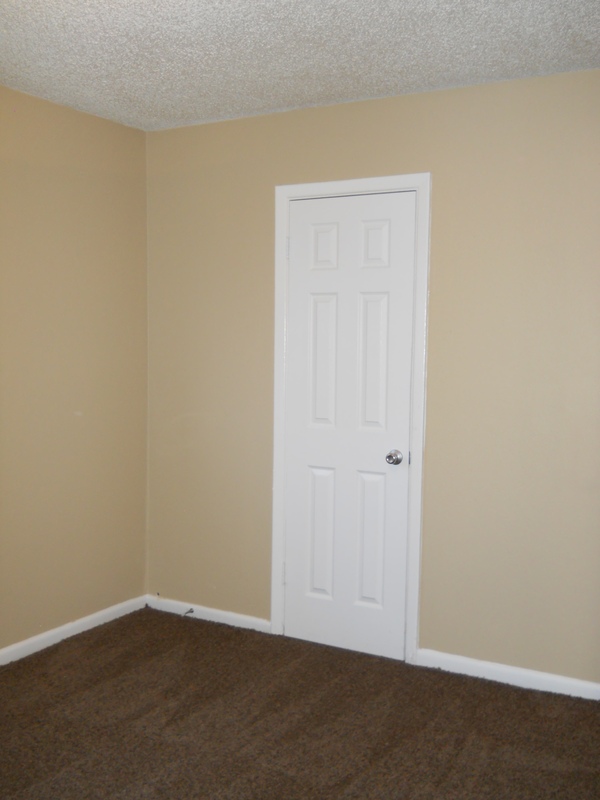 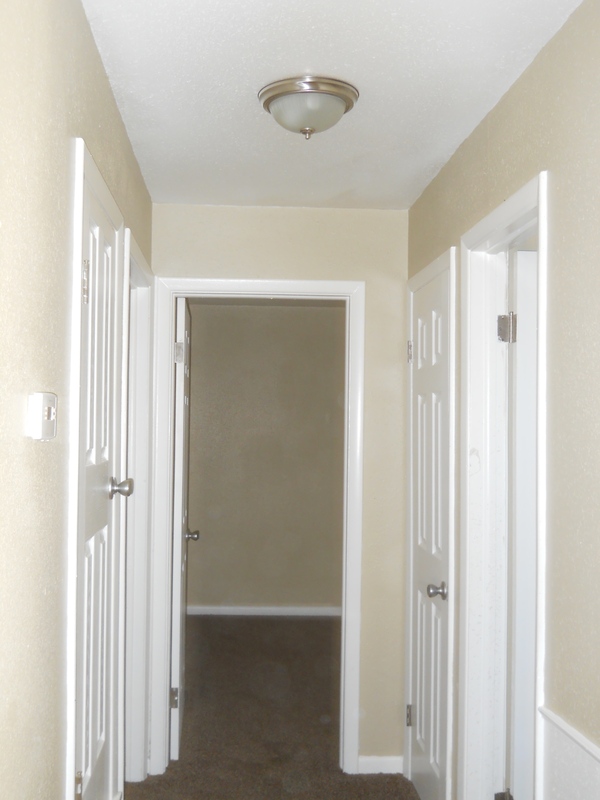 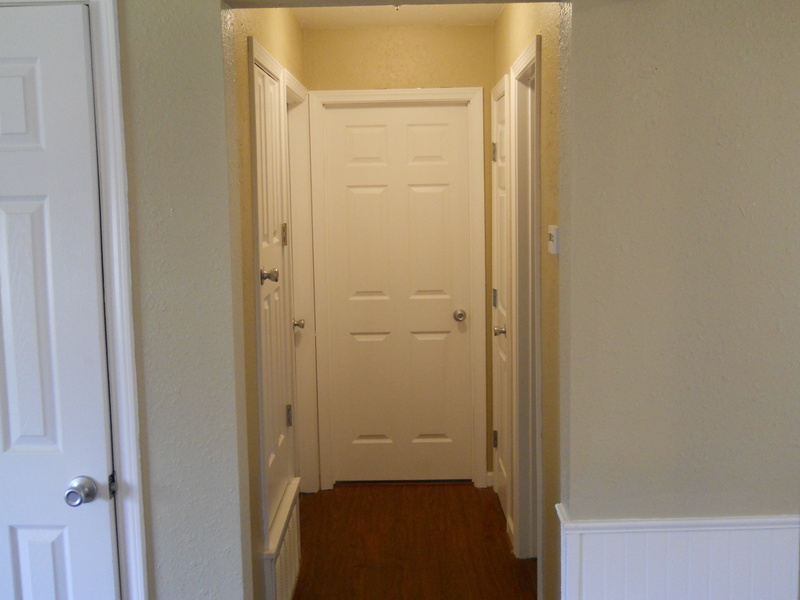 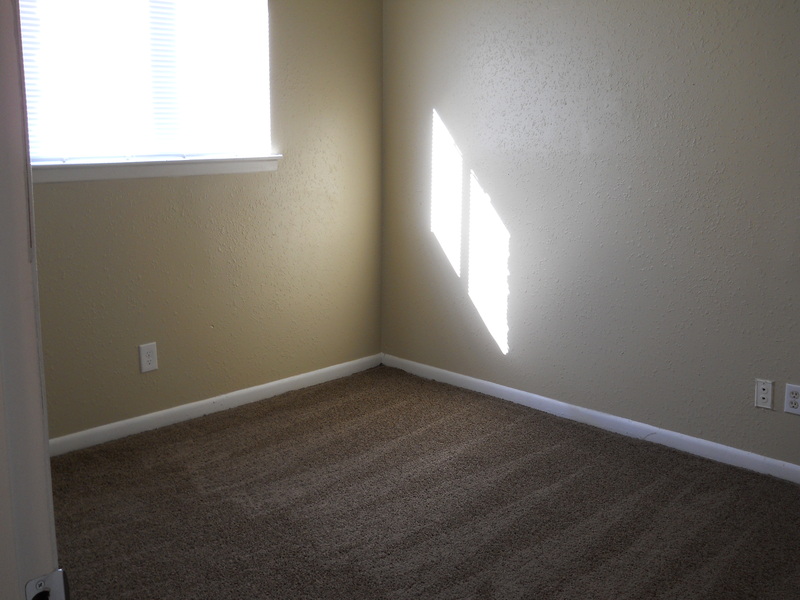 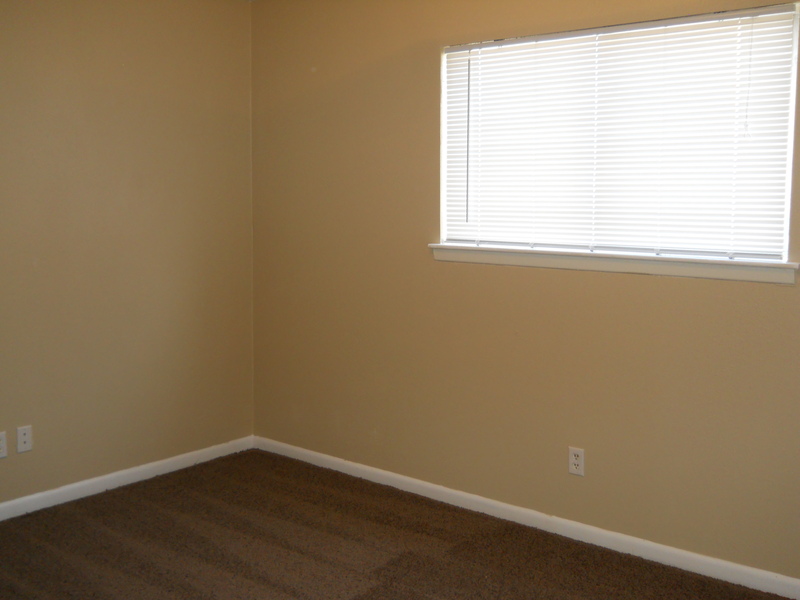 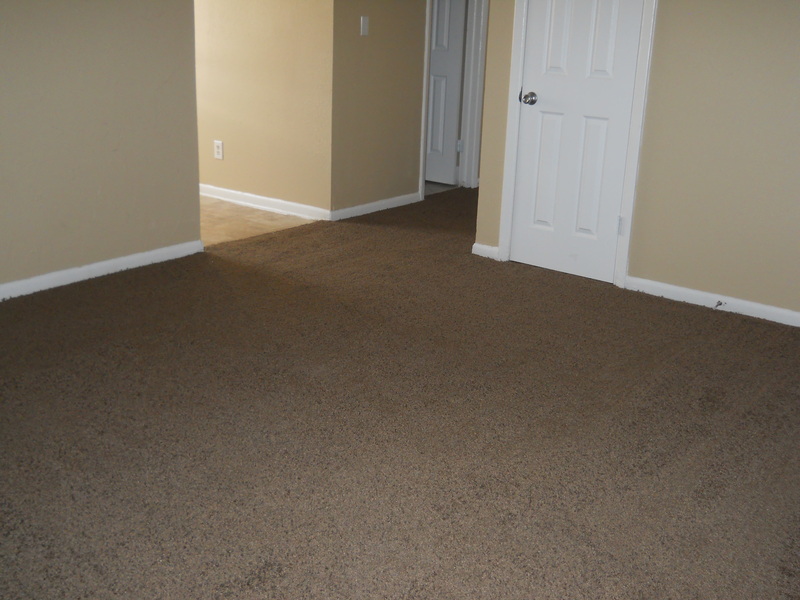 For over 5 years, our apartments have seen ongoing improvements. 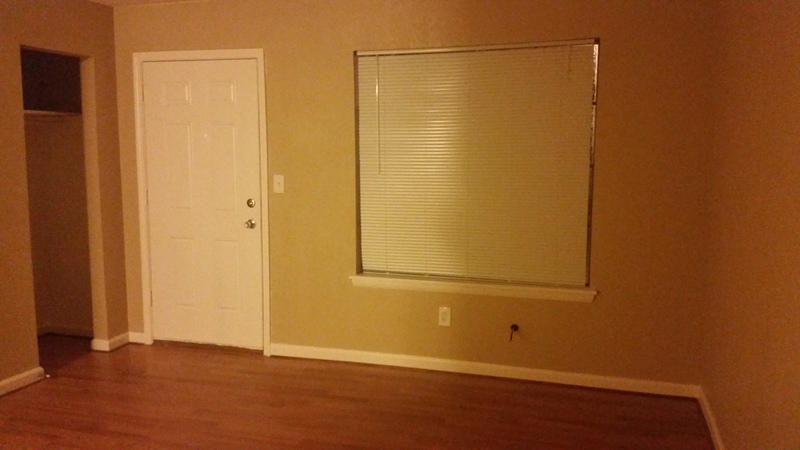 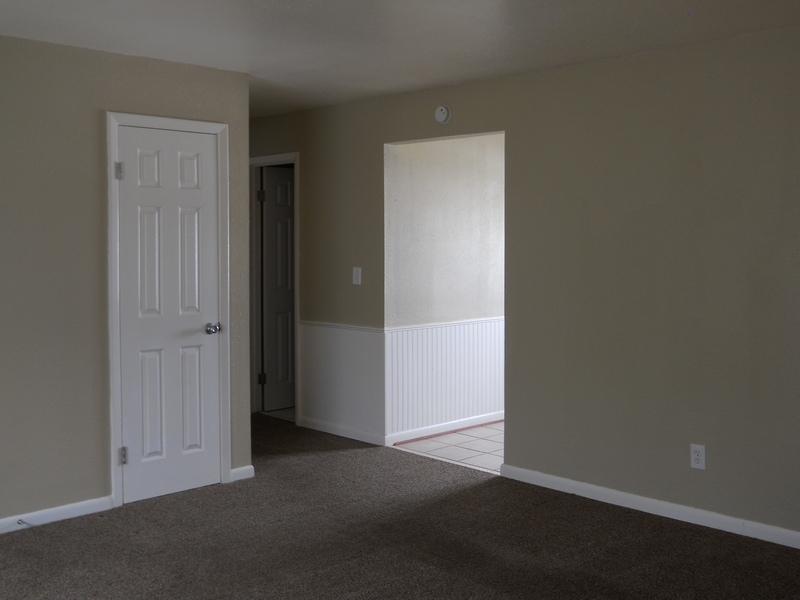 Standard units are updated with new paint, doors, and carpet as needed. 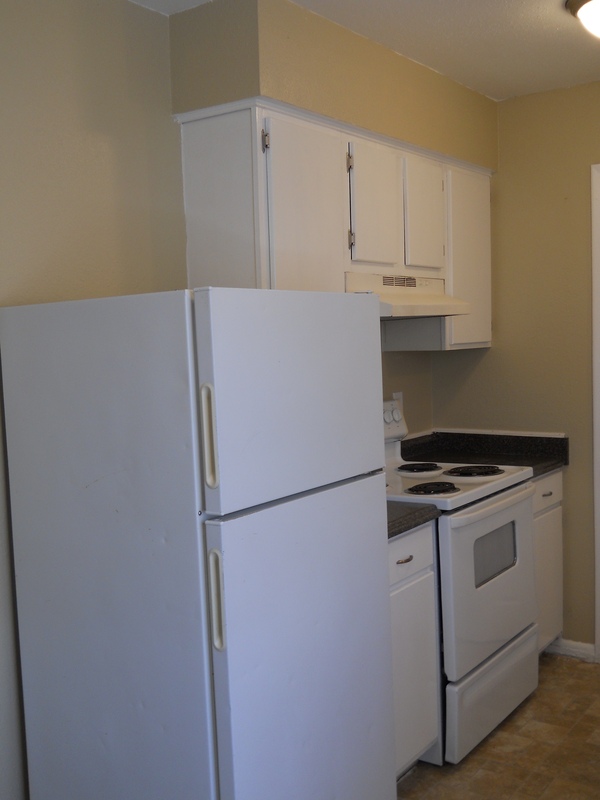 Fixtures are updated and most come with a dishwasher and large pantry.